Celentano, now 74 years old, says that he wanted to break down language barriers and inspire people to communicate more. "Ever since I started singing, I was very influenced by American music and everything Americans did," he tells Guy Raz, host of weekends on All Things Considered, through interpreter Sim Smiley. 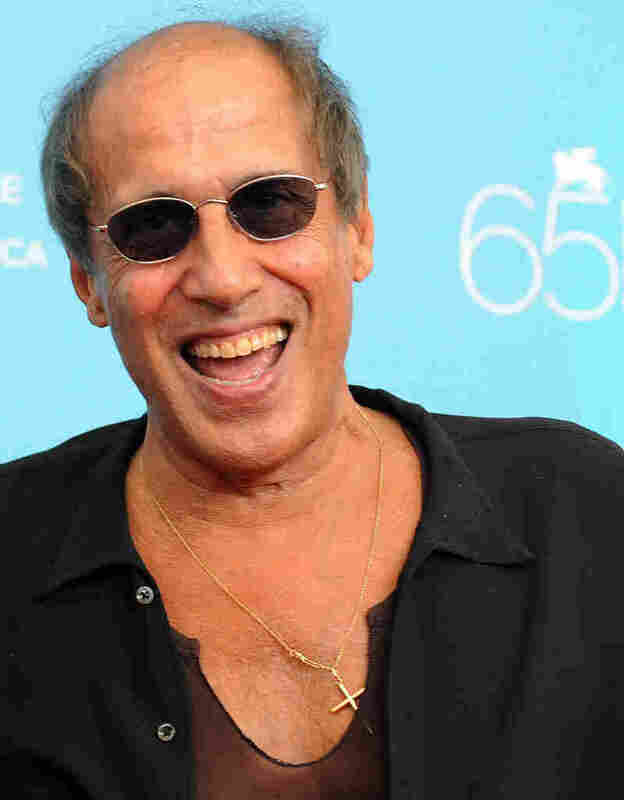 The song has been characterized as everything from Euro-pop, funk, house and even the world's first rap song — none of which were Celentano's intention. "From what I know, 10 years later, rap music exploded in the States," he says. "I sang it with an angry tone because the theme was important. It was an anger born out of resignation. I brought to light the fact that people don't communicate."